Simplified billing for a healthier bottom line. NextGen RCM Services partners with more than 6,500 healthcare providers to maximize their use of the NextGen® product suite, streamline procedures, and optimize revenue through best practice processes. OSIS and NextGen Healthcare are better together. 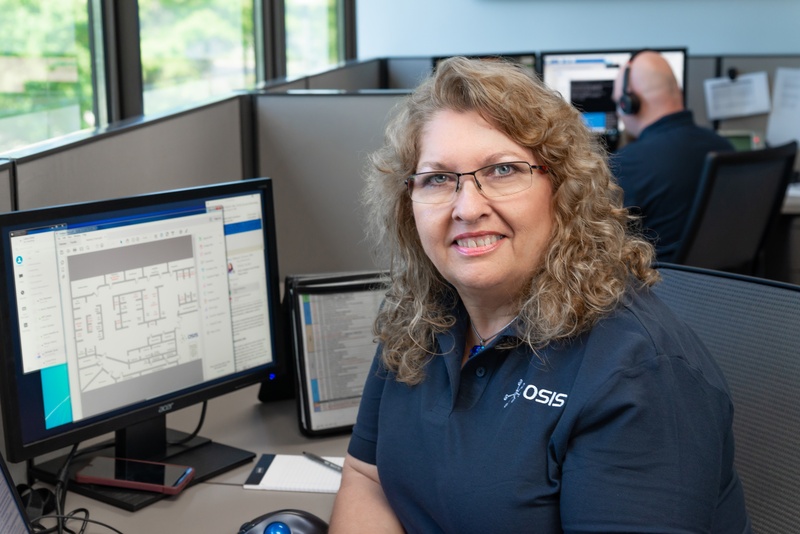 OSIS is custom-built to support the IT needs of FQHCs. Leveraging the partnership of two best-in-class organizations gives you access to OSIS’ unsurpassed knowledge and experience, as well as a wealth of resources and training from NextGen Healthcare. OSIS and NextGen Healthcare offer your FQHC an unparalleled path to success.